Snow Blossom, created by Natalie Xiao Bell, is a UK based company providing an exquisite range of silk bedding and bamboo fibre bedding. Natalie is passionate about creating products that are beautiful whilst avoiding chemicals wherever possible. She ensures that her products bear the Oeko Tex standard to show that they are free from harmful chemicals. Natalie grew up in China and has had a long association with the production of silk. As a little girl she even used to cultivate silk cocoons and donate them to local communities. 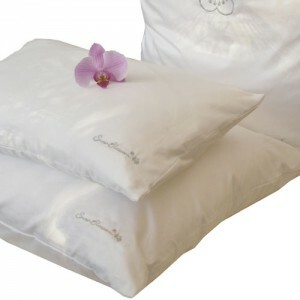 In 2005 Natalie created Snow Blossom to bring the joys of pure and chemical free silk bedding to the UK. 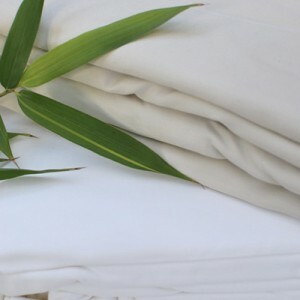 Silk is a wonderful natural material but is often treated and processed with harsh chemicals. There is another way which is to hand extract every cocoon to ensure than no chemicals are needed to produce the lightest most beautiful silk floss, which in turn makes the highest possible quality products. Snow Blossom only uses hand extracted silk floss. Sometimes quality of silk is described in terms of grades. This only applies to machine extracted silk. Hand extracted does not have a grade as only the very best cocoons are chosen for hand extraction. Be careful when comparing these with other silk duvets. 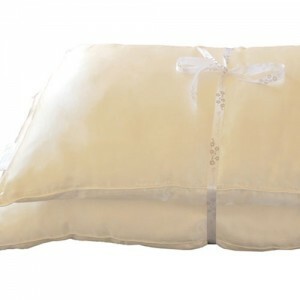 If the silk is described as being graded then it is machine extracted and not the same high quality as the Snow Blossom hand extracted silk. 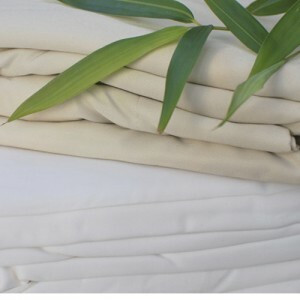 "I have slept under a long fibre mulberry silk filled duvet for the last 10 years. 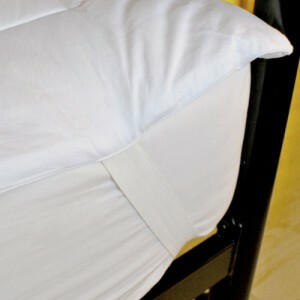 It is feather light and drapes beautifully keeping me wrapped in comfort all night long. It is warm in winter, cool in summer and is very breathable allowing me and my husband to both feel comfortable. Even though with regular duvets we prefer different weights, we both love our 9 tog silk filled duvet and use it all year round. 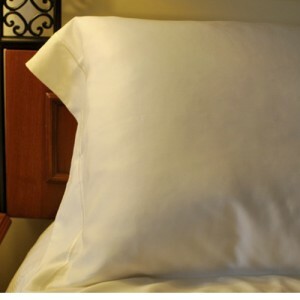 When staying away from home no other duvet ever comes close, even when staying at good hotels we always can’t wait to get home to the comfort of our silk filled duvet! Unfortunately the company we used to get our Silk Duvets from is no longer around. I am so happy to have found Natalie and Snow Blossom to be able to once again offer our customers the joy and comfort of sleeping under silk. The quality of the Snow Blossom products is the best I’ve ever seen."